Brand new picture books from Ripley’s feature fun and engaging stories around two favorite Ripley’s Aquarium mascots-Sharkee the sand tiger shark and Bremner the pufferfish. 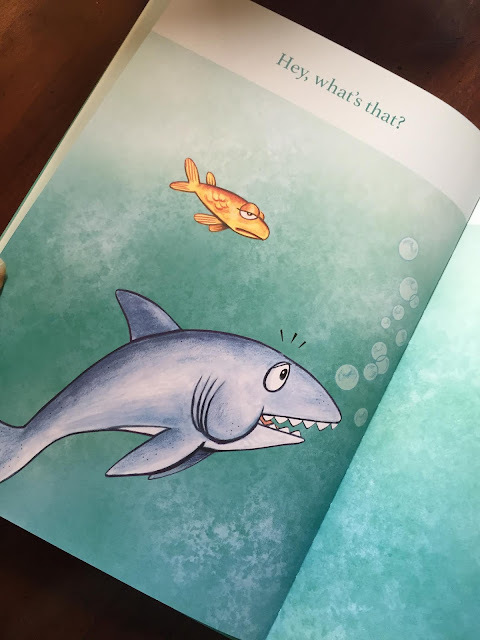 Filled with expressive illustrations, silly situations, and lovable characters, kids and parents alike will be enchanted by each of these charming “tails”! CUTE! 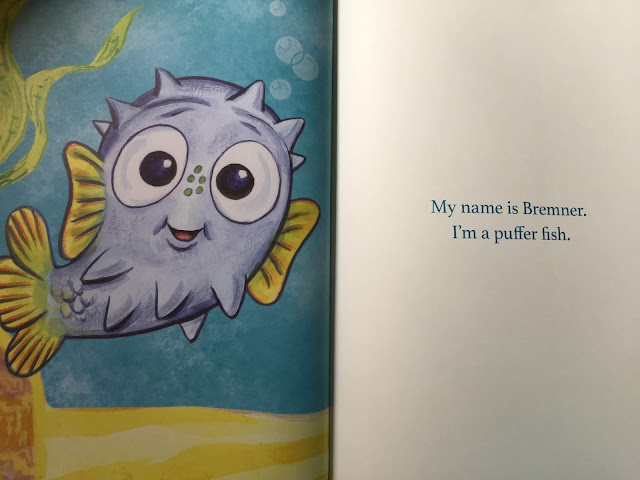 Bremner is a puffer fish who is invited to a party. He is so nervous and worried that he will puff up but when he gets there he finds that everyone else is just as nervous and ends up having a wonderful time. 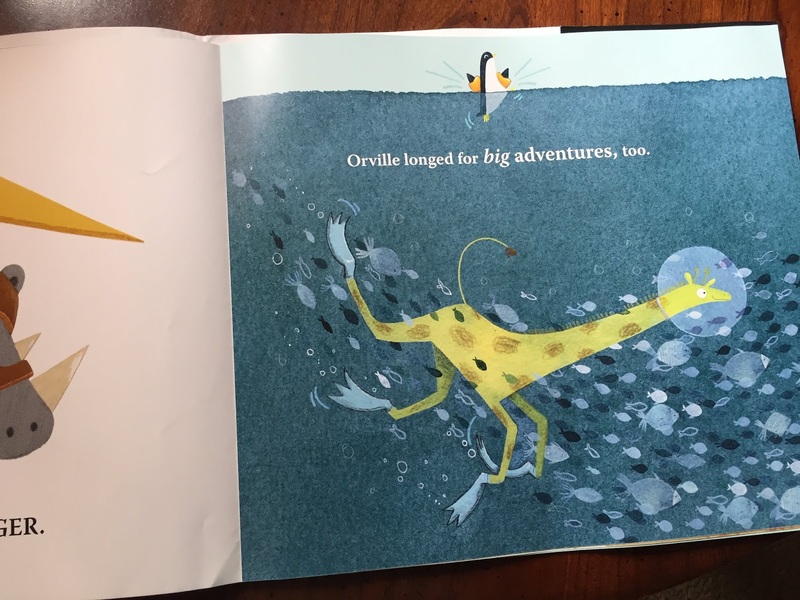 The story is played out mostly in illustration with very large colorful, full page illustrations and one sentence per page. Kids will love it. It is funny and whimsical and they can see how we are all nervous which hopefully will help them not be so nervous. A very cute tale about a shark who suddenly feels he needs a teddy bear when he spots one fall into the ocean. He heads out to find it. No one seems to be able to help or isn't talking. When he finally spots it someone else has decided it is their lovey. 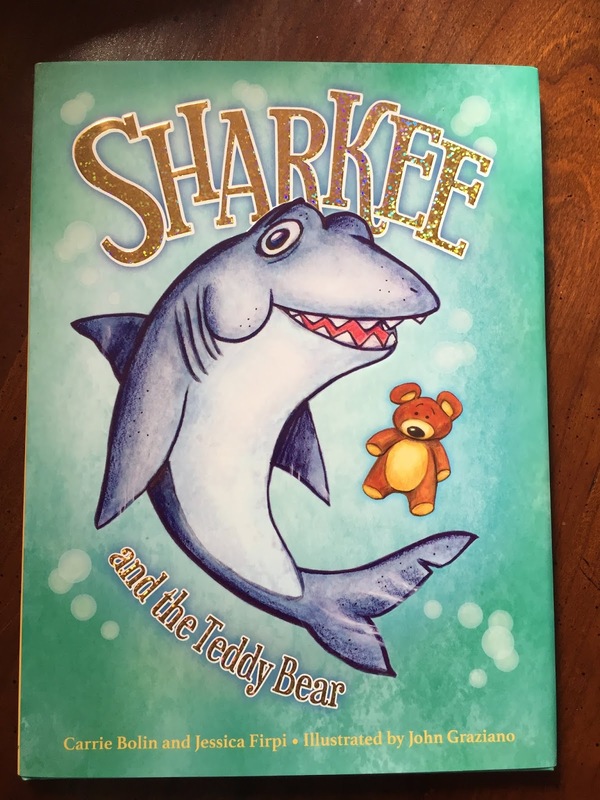 Well Sharkee has a way for everyone to be a winner. Kids and adults will love the ending. 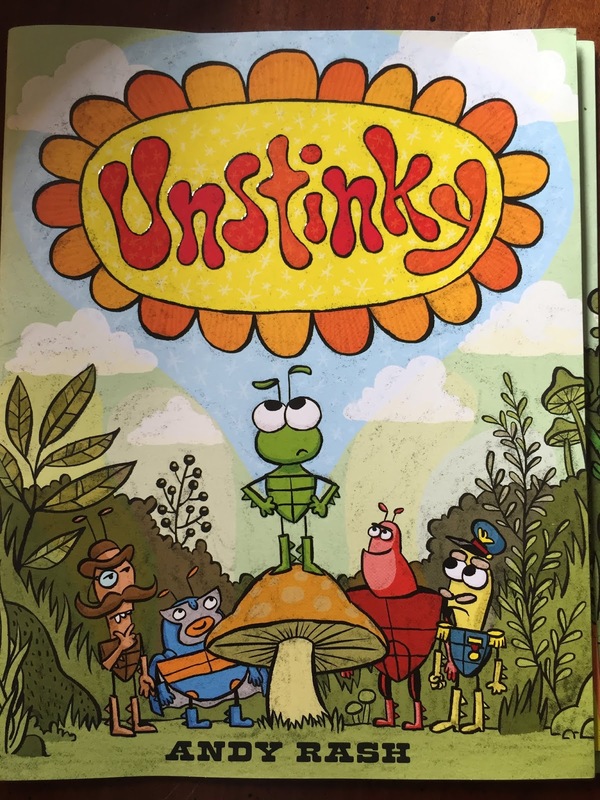 I think reluctant readers will love this book. I LOVE how the use of The Game Boy was used in the story. 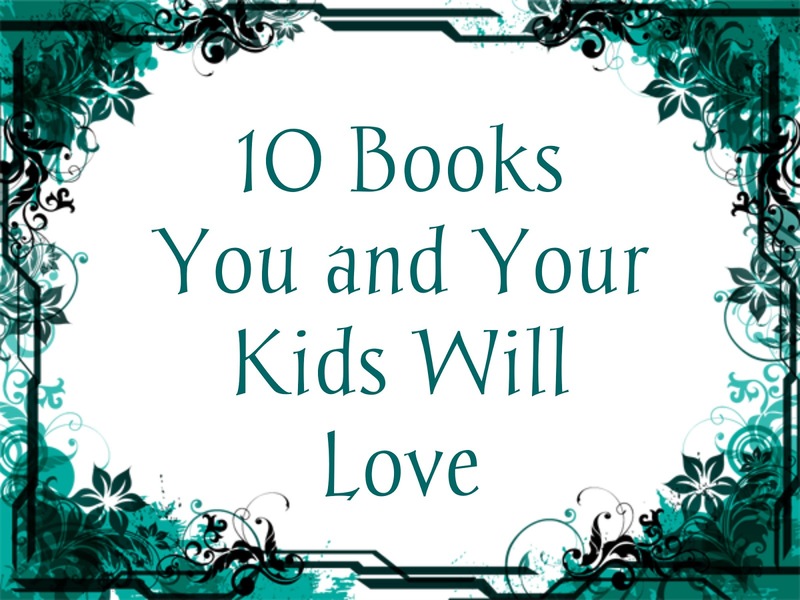 My son never played a Game Boy but books about video games have become favorites. My son intends on reading this book next month and I think he will love the silliness. It reads great out loud. 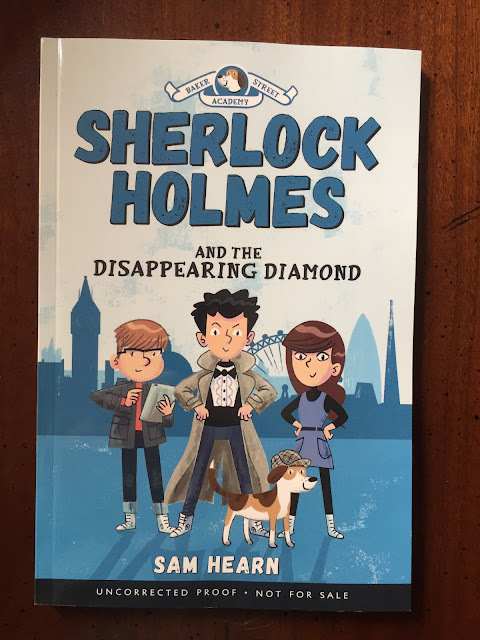 He is going to learn about "the crown jewels", "The President of France", "Arc de Triomphe, "The Louvre" and more while taking the reader on a mystery adventure. I hope he wants to read it together. I want to see if we can turn it into an interest in history and the arts by digging deeper. He does that when we read together. 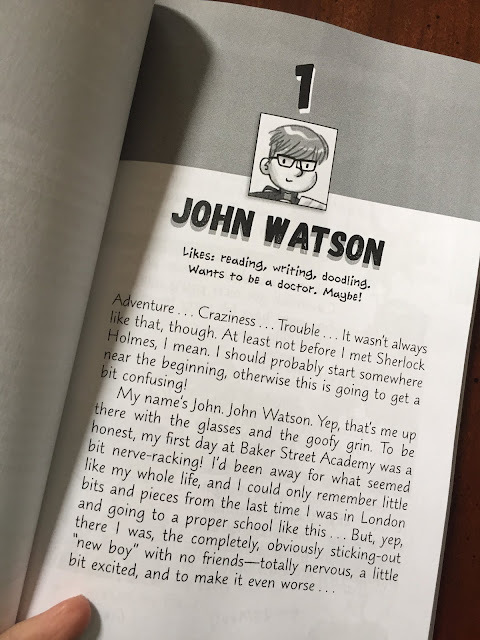 John Watson has barely settled into his new school, Baker Street Academy, when his teacher announces a trip to one of London's top museums, home to the Alpine Star, the world's most famous jewel. But the gem has been stolen! The police are soon on the trail and the whole of the country is talking about the crime. When police catch the thief along with the stolen gem, it seems the case is closed. But Sherlock Holmes has other ideas. With John and Martha at his side, can he uncover the mystery behind this extraordinary gem? This is the perfect read for those reluctant readers. 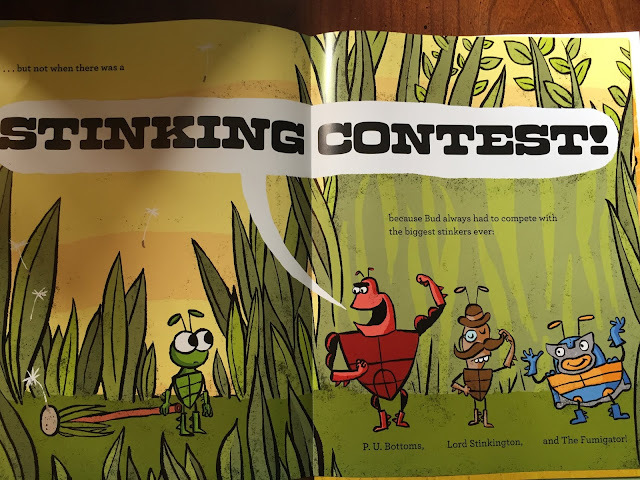 It has a fun layout with illustrations, bold typeface, word bubbles and small blocks of text. 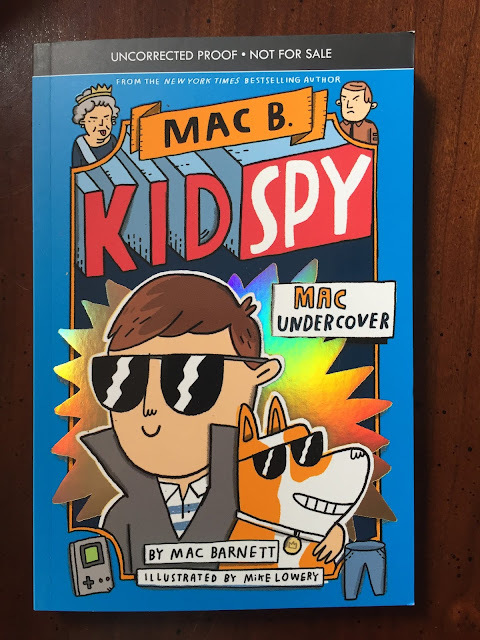 This is on deck for my son's next read. I cannot wait to read it with him. 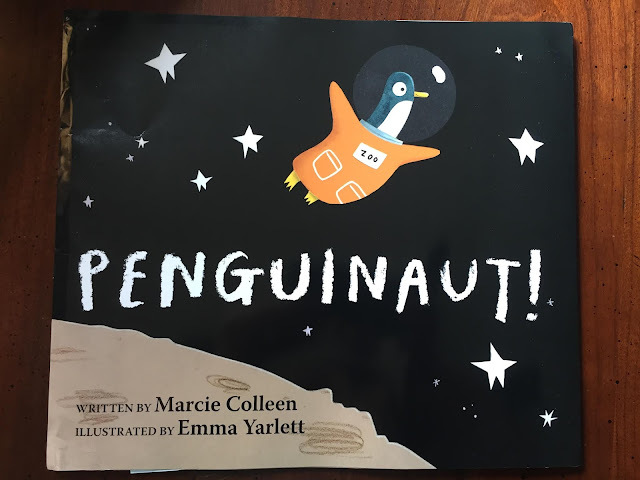 OK...I love, love, love this book. 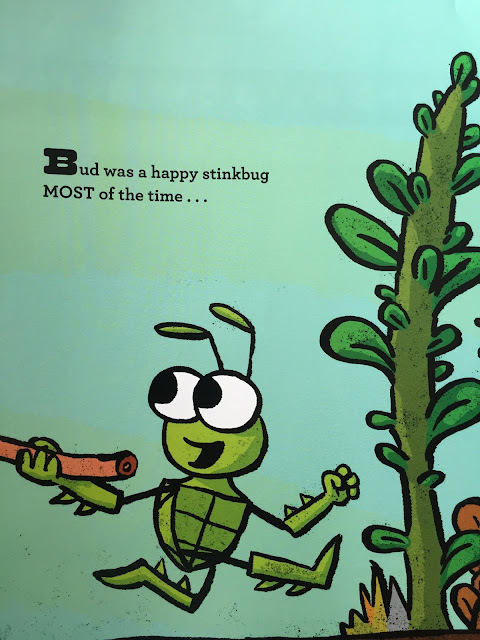 Bud is a stink bug that just can't stink. He is just plain ole' bad at it. During the stink bug contests he always comes in last smelling like flowers, fresh baked bread and more. One day he meets April a Bee who thought she smelled flowers. When April invites Bud to a dance he finds out that dancing is his thing. He is really good at it and when he dances, he smells like a huge bouquet of flowers. The bees love him! Moral: Be good at whatever you are good at! We are all different and that is OK! Kaye’s father is in danger! 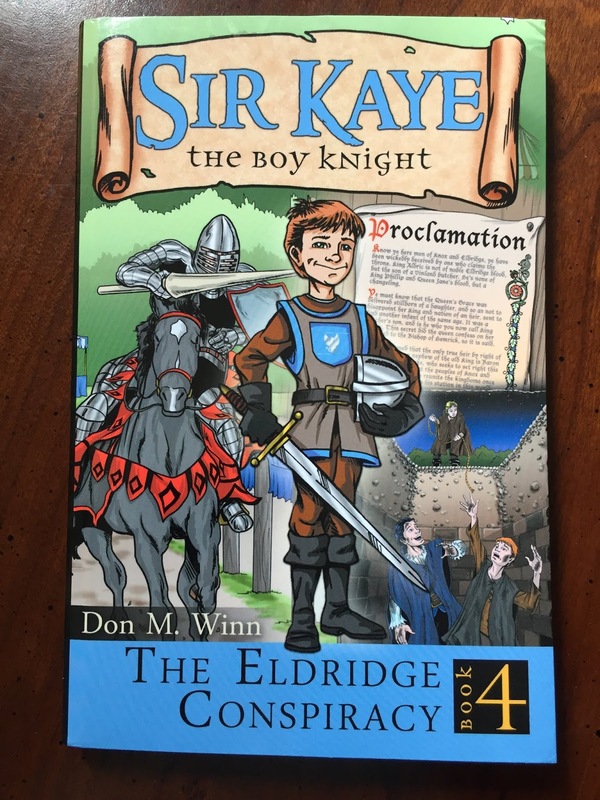 The young Knight, Kaye, and his friends Reggie, and Beau enter Eldridge in search of the only man who can save his father. During their journey they encounter and make a powerful enemy of Baron Thomas—the self-proclaimed heir to the throne of Eldridge—who also has his sights set on ruling the country of Knox. Together, the boys dodge the baron’s henchmen and race against time to stop an assassination that would plunge the two kingdoms into war in this exciting conclusion to the series. 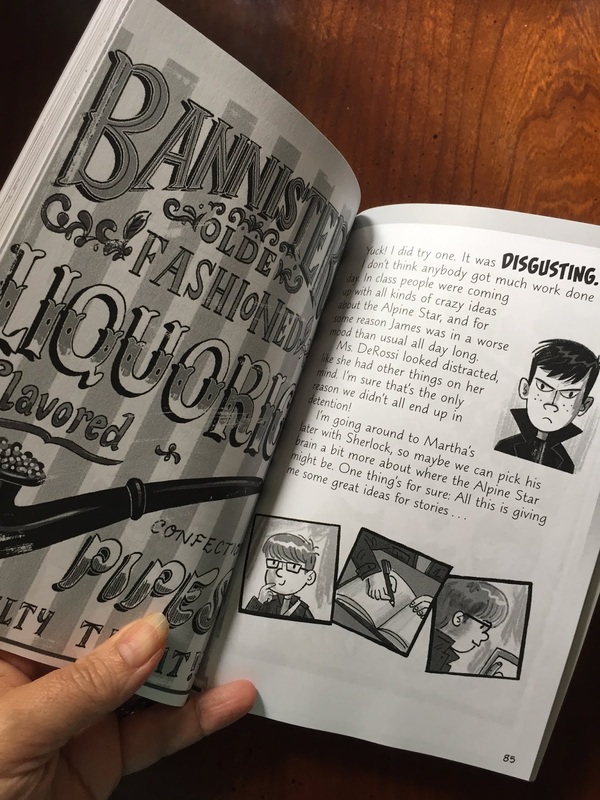 I didn't read book 1-3 yet and quickly breezed through book 4 because I really want to read it with my kids over the summer especially since there is a lesson plan with it. 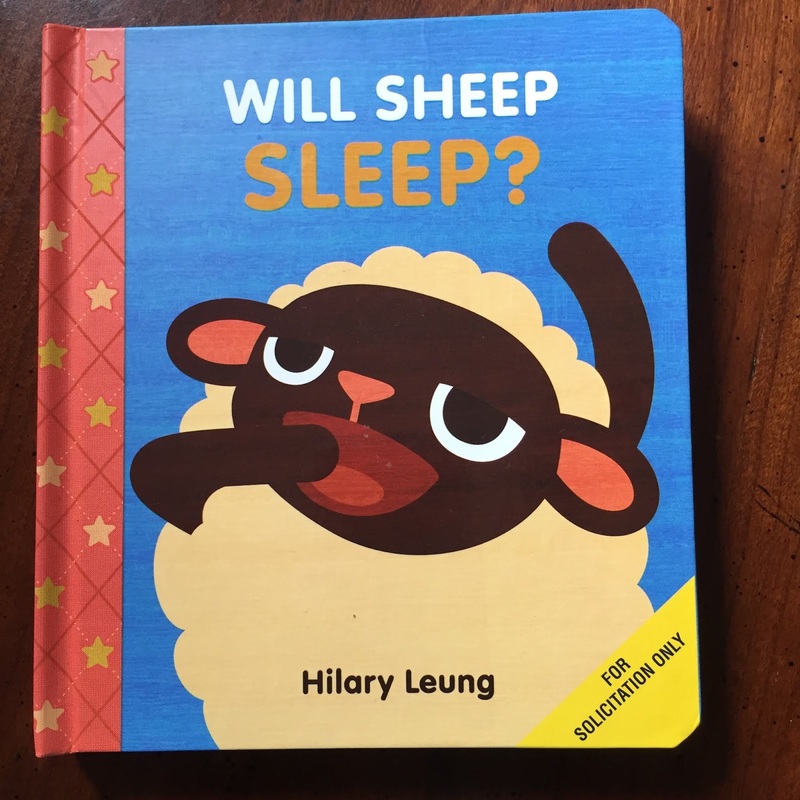 My preschool class loved Will Sheep Sleep probably because they can relate to Sheep.There is so much too do like play with your friends, ask for water, count some sheep, ask for their stuffed animal, and more. 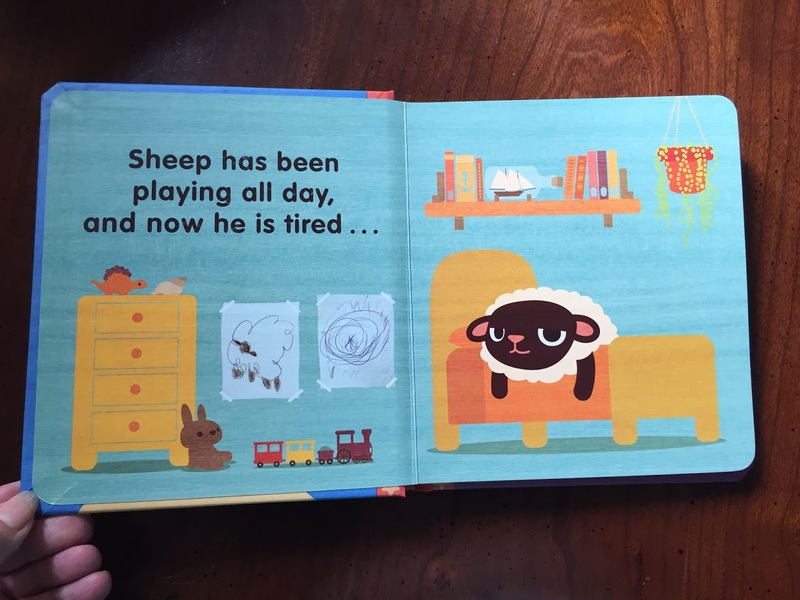 Sheep will sleep and so eventually will your kids. Meet Bear. Bear has so much to give, but will she share? Find out in this surprising and memorable storybook all about friendship, compromise, and of course, sharing. A fresh and funny book in a new series of animal question stories by creative talent Hilary Leung that will keep little ones laughing, and sharing (when it's appropriate!). My preschool class loved this book about sharing. We talk about sharing at least 50 times a day. 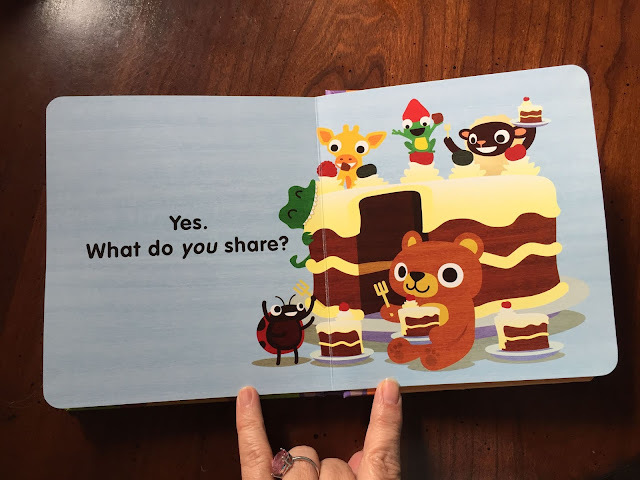 Sharing doesn't come natural to 2 year olds. 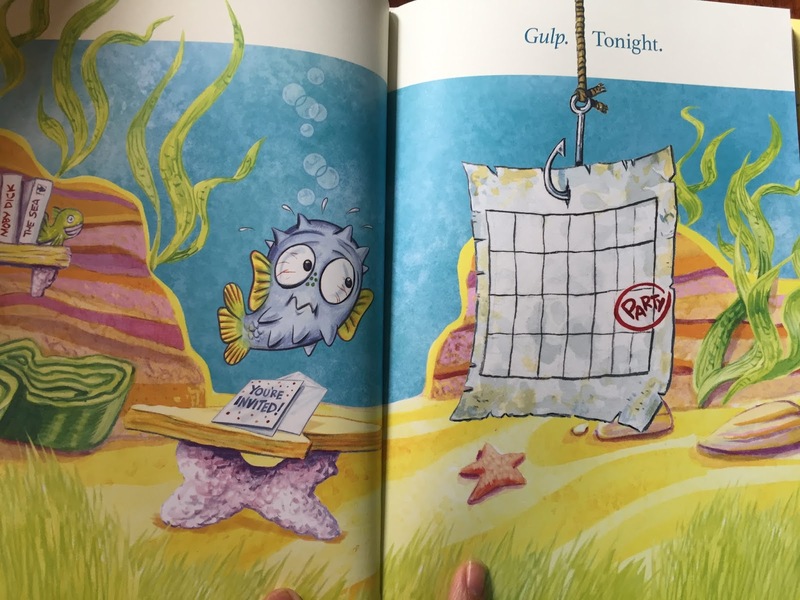 I loved the illustrations so nice and simple. 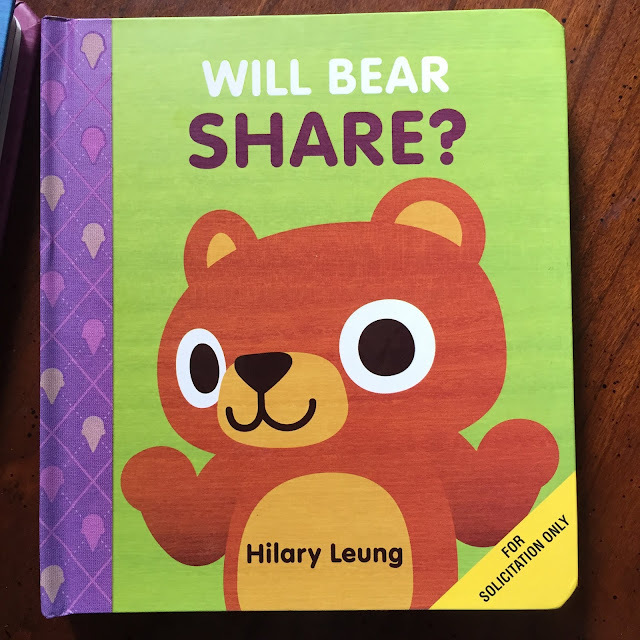 Will bear share? Yes and No! Adorable book! Knock Knock is a fresh and innovative method of humorous storytelling that uses knock-knock jokes to tell the story of Bear and his woodland friends Raccoon, Rabbit, Turtle, and others. 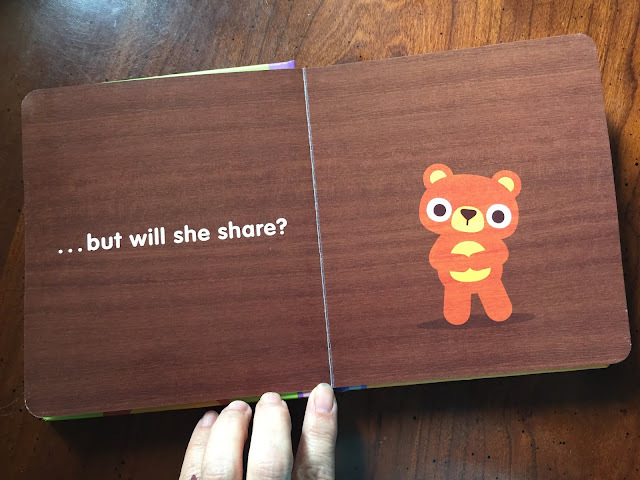 With each new visitor, Bear grows increasingly frustrated at his lack of peace and quiet. 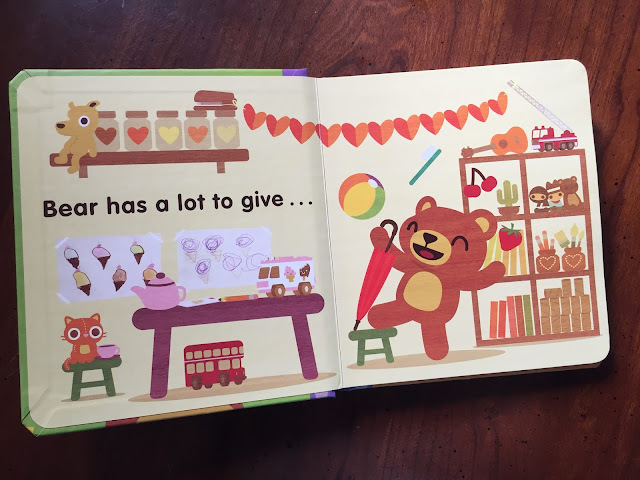 Little does Bear know that his friends have a special surprise party in store to wish him well during hibernation! 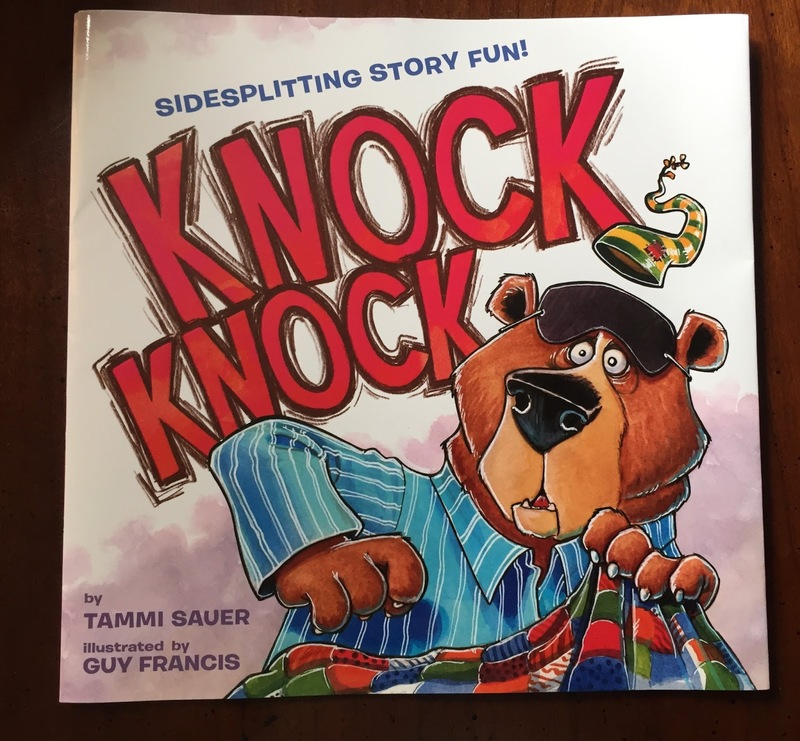 "Knock, knock!" "Who's there?" "Justin." "Justin who?" "Justin the neighborhood and thought I'd stop by. "It's sidesplitting storybook fun! Bear is trying to get some sleep when there is a knock at his door. 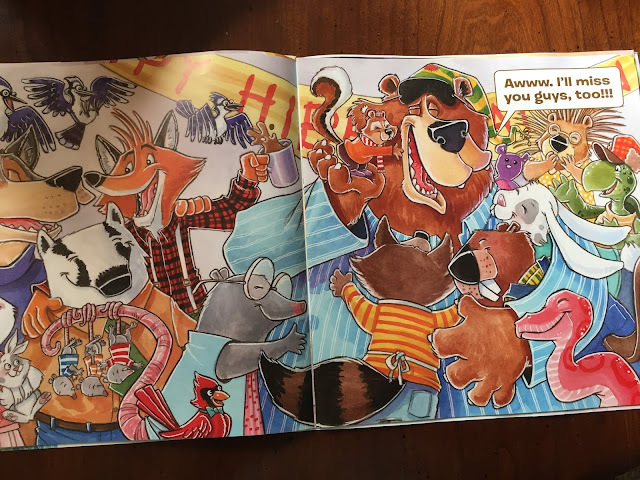 The next thing you know animals are stopping by one by one to wish bear a happy hibernation. 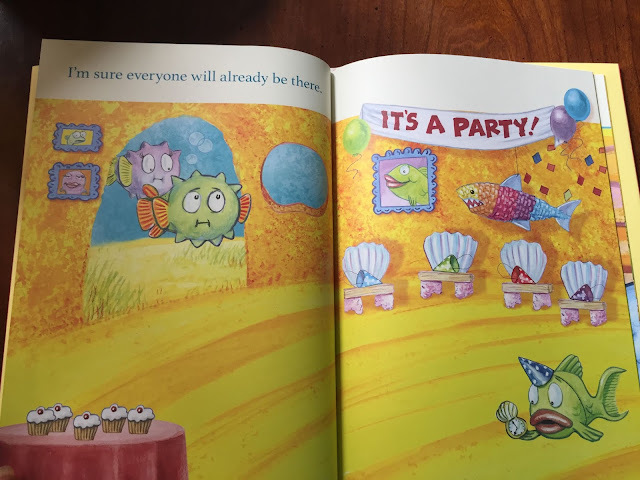 A party ensues and bear finally gets to sleep. When Spring arrives it is bear knocking on doors to great his friends. 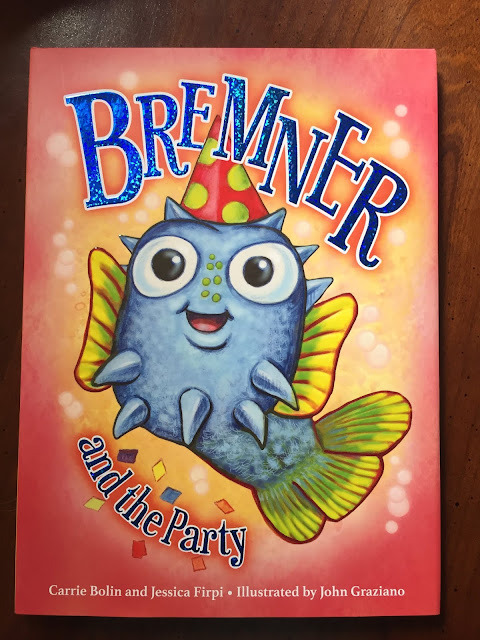 A very funny book featuring all kinds of happy friendly animals that kids will love talking about and pointing to. 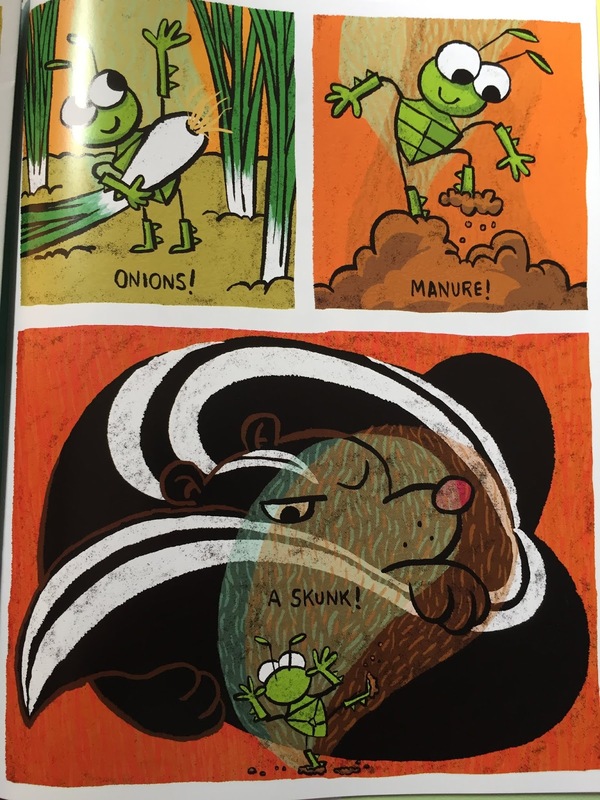 Orville has a wish. He wants to be like his friends and go on big adventures and he want's to do it all by himself. Soooo one day he builds a rocket and as the story goes he goes to the moon where he proclaims 'I did it myself" to the dark, quiet moon where he was all alone. When he heads home his friends are so proud of him and he learns that being together is out of this world. I loved the illustrations. 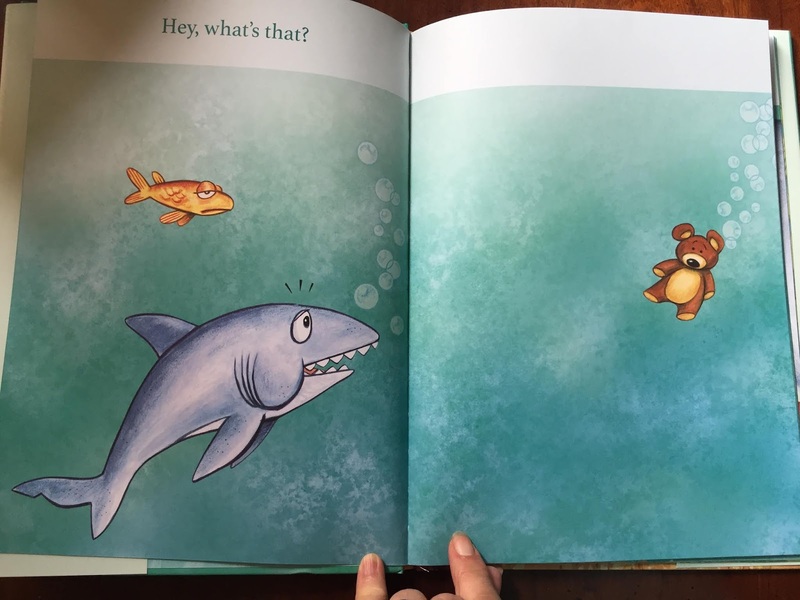 So cute with whimsical animals with word bubbles over the heads and fun page layouts. Disclaimer: I received ARCs and Review copies of these books for my honest opinion. All opinions are my own. No monetary compensation was offered or received.